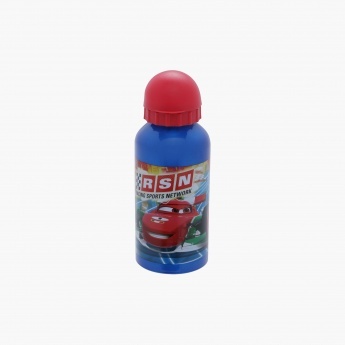 Your little boy will flaunt this printed bottle as his new favourite item. The bottle is made from good quality material, keeping it durable and enduring. The sipper has a flip cap to keep your kidâ€™s use healthy.